If you are a regular visitor to The Yuma Dentist blog, you have probably read articles on cosmetic dentistry procedures. Dental bonding, crowns, and porcelain veneers can take care of teeth that are chipped, broken, or misshapen. Dental implants are becoming the gold standard for dental patients who want to restore missing teeth. What if your cosmetic dental issue has to do with your gums? Are you one of the many whose gums are too long, too short, or uneven? There is a solution for gum problems as well. The answer is gum contouring surgery. With gum contouring, sometimes called tissue sculpting or gum reshaping, we can improve the shape or size of your gums. At The Yuma Dentist, cosmetic dentistry is all about making positive changes to your smile. 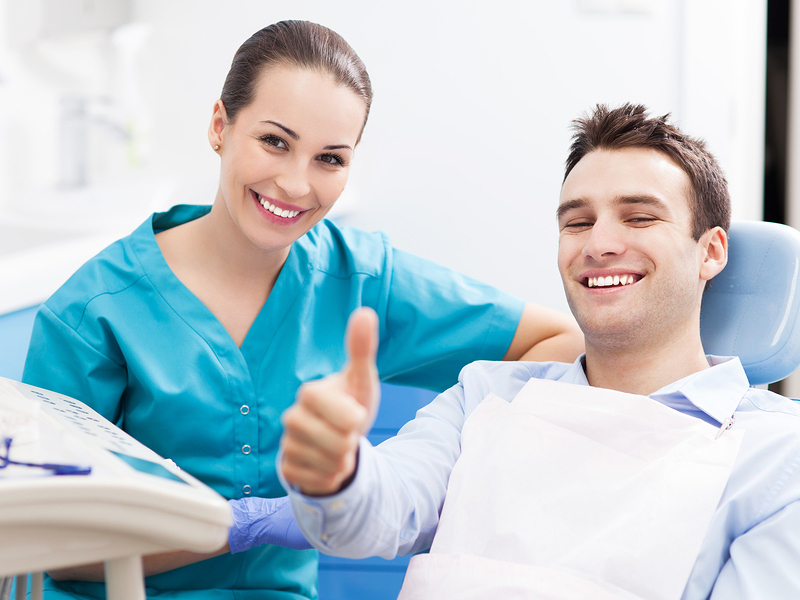 We also offer a wide range of general dentistry services. Schedule your next checkup with us today. Professionals who are happy with the face they present in business situations have a greater level of confidence. Confident people, in turn, are more likely to be successful in their business and personal relationships. Simply put, if you feel better, you’ll probably do better! 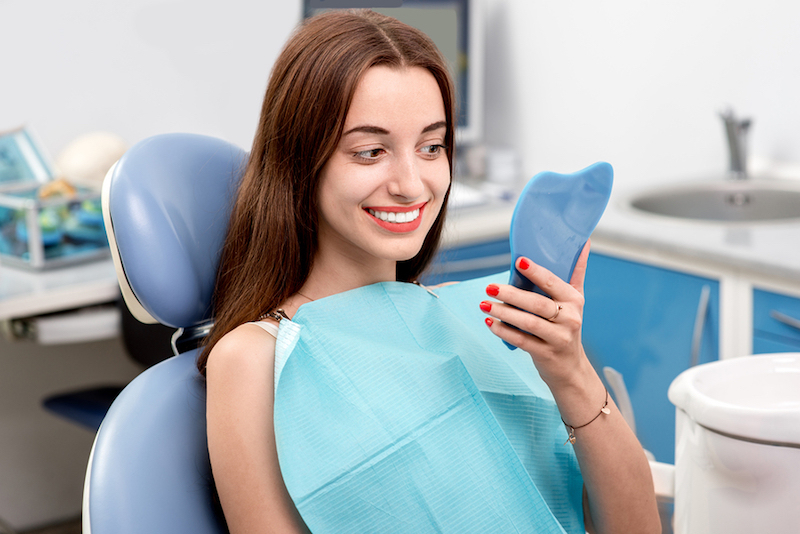 At Yuma Family Dentist, our cosmetic dentistry patients experience a significant boost of self-confidence whether they undergo extensive smile transformations or an individual procedure. Whether it is pleasing or not, your smile is always with you. Every person you meet notices your smile immediately. Even if you never smile because you are embarrassed about the condition of your teeth, your teeth still show every time you talk. How do you feel about the smile you present to the world? Are you happy with the color of your teeth? Would you like to straighten your teeth? Do have teeth with chips and cracks? At Yuma Family Dentist, we are dedicated to patient satisfaction. Our cosmetic dentistry can transform your smile from dull to dazzling. We also offer a range of general dentistry services. Schedule an appointment with us today. Looking For A Red Carpet-Caliber Smile? There are many effective cosmetic dentistry procedures available that can produce compelling results. Complete smile transformations combine various procedures to transform your smile. These are the same procedures used by cosmetic dentists that serve the Hollywood A-list. A common and reasonably priced procedure is teeth whitening. There are a variety of ways this can be done. Many drugstores sell over-the-counter whitening strips and gels. Your cosmetic dental practice can recommend an effective one, or they may offer in-office bleaching. This is the quickest way to whiten your teeth, sometimes in less than an hour. If you suffer from missing teeth, most Yuma cosmetic dentists will recommend dental implants. A dental implant is placed directly into the jaw bone. This provides strength, natural appearance and function, and comfort. It can also safeguard against the bone recession that is common with a missing tooth. 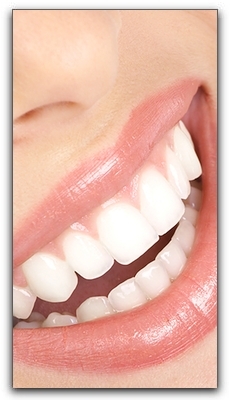 Veneers, which are custom-made for each patient, are designed to cover the front of the teeth. These are useful for patients who have broken or chipped teeth, stained teeth, or gaps between teeth. The Yuma Family Dentist provides a full range of cosmetic dentistry services that can leave you with a beautiful smile the movies stars might envy. We also offer general dentistry. Make an appointment today. How is it that famous people have brilliant white smiles that are always ready for a close-up? Do they avoid coffee? Not likely. Every star-watching magazine is full of pictures of famous men and women holding Starbucks cups. Do they avoid tobacco? Some abstain, but unfortunately many actors and fashion models are smokers. Not everyone with flawless teeth was born with them. (Sure, no one is born with teeth, but you know what we mean.) Many celebrities have dazzling smiles because they have had cosmetic dentistry. Guess what? You can also have a smile like a cover girl or television news anchor. At The Yuma Dentist, we’ve been providing smile transformations since 2012. Teeth whitening is usually the most affordable cosmetic dental treatment. 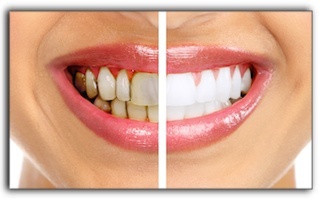 Tooth bleaching will quickly illuminate your teeth and make you feel like smiling all the time. Porcelain veneers are extremely versatile because they repair many problems including misshapen, chipped, and discolored teeth. 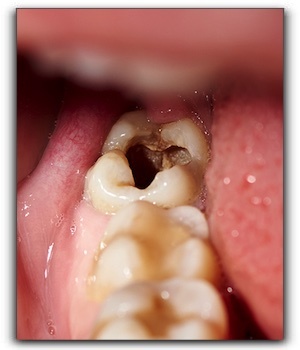 Teeth with worn-away enamel can often be fixed with veneers. Preparing a tooth for a porcelain veneer is minimally invasive, as the latest veneers do not require the removal of healthy enamel. Another plus: veneers are typically less expensive than complete crowns. Schedule a cosmetic dentistry consultation at The Yuma Dentist today, and get started on creating your own beautiful smile. We are a full-service dental practice. When the Yuma Family Dentist in Yuma repairs a tooth that has tooth decay or damage, the procedure chosen often depends on the location of the problem. We’re talking tooth-specific locale here. If there is a chip, crack, or tooth decay on the biting surface of a tooth, an onlay or inlay is often created to restore the tooth. Inlays and onlays are a type of tooth restoration used successfully at Yuma Family Dentist. They are usually bigger than a conventional filling yet smaller than a complete crown. An inlay is used to fill an area inside the cusp tips or bumps of a tooth. An onlay covers an area that includes more than one cusp. Call The Yuma Dentist to book a consultation today. We provide general and cosmetic dentistry. You may not be able to convey why all the elements blend in perfect harmony, but you know it when you see it. We’re talking about a beautiful smile. You can find these elements via cosmetic dentistry at The Yuma Dentist. Tooth alignment: straight or crooked? Tooth size and proportions: are some teeth much larger or smaller than the rest? Tooth spacing: is there crowding or big gaps between teeth? Gumline margins: how much gum shows when you smile? If crucial design principles are not followed, the smile may look “off” or the function of the teeth and jaw could be adversely affected. 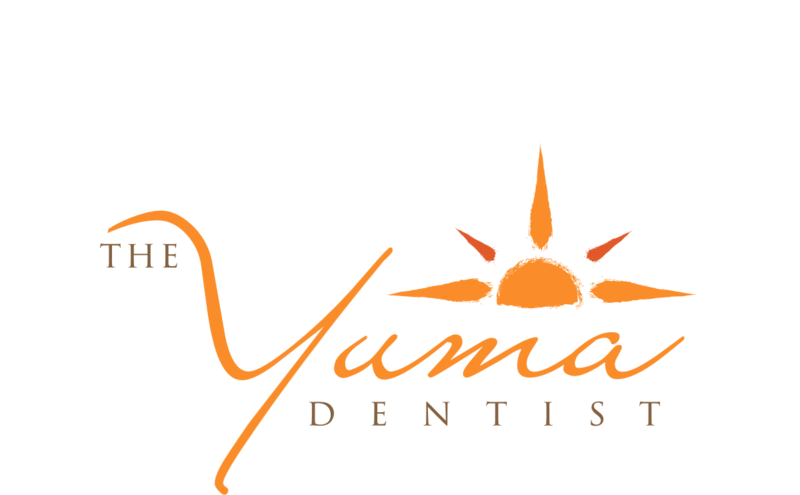 If you are for a beautiful smile, call The Yuma Dentist. We provide general and cosmetic dentistry. Schedule a consultation with us today.